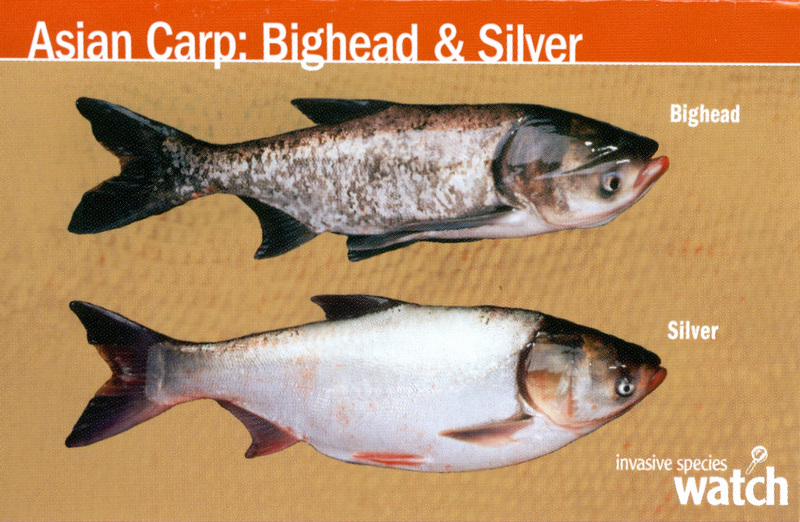 Sea Grant’s bighead and silver carp WATCH card is new and improved. 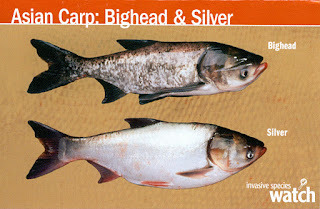 In addition to the fresh design, we’ve changed the card to highlight the term “Asian carp” to match what people are hearing in the media, added pictures of the juvenile fish in comparison with a native shad, and included the national STOP Aquatic Nuisance Species (ANS) phone number. If you’re interested in ordering these pocket-sized cards, please visit the Illinois-Indiana Sea Grant webpage. For more information, contact Aquatic Invasive Species Assistant Danielle Hilbrich at (847)242-6442.